Web localization is a cognitive, textual, communicative and technological process by which interactive web texts are modified to be used by audiences in different sociolinguistic contexts. Translation and Web Localization provides an in-depth and comprehensive overview into this emerging field of study. The book covers the key areas and main theoretical and practical approaches of the subject, rather than a step by step practical guide. Topics covered include the often controversial definition of localization, how the process develops, what constitutes a text in this process, digital genre theory and its implications, and how to conduct research or training in this field. 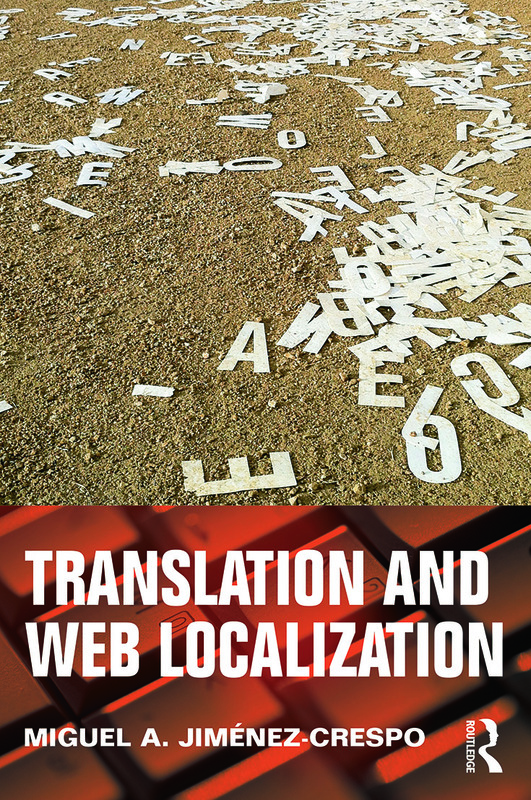 The book concludes with a look into the dynamic nature of web localization and the forces, such as crowdsourcing, that are reshaping web localization and translation as we know it. In light of the deep changes brought by the Internet, Translation and Web Localization is an indispensable book for researchers, postgraduate and advanced undergraduate students of translation studies, as well as practitioners and researchers in related fields such as computational linguistics, applied linguistics, Internet linguistics, digital genre theory and web development.